Spend a night at the Village Urban hotel and you'll feel like you've started your holiday before you've even got on the plane. 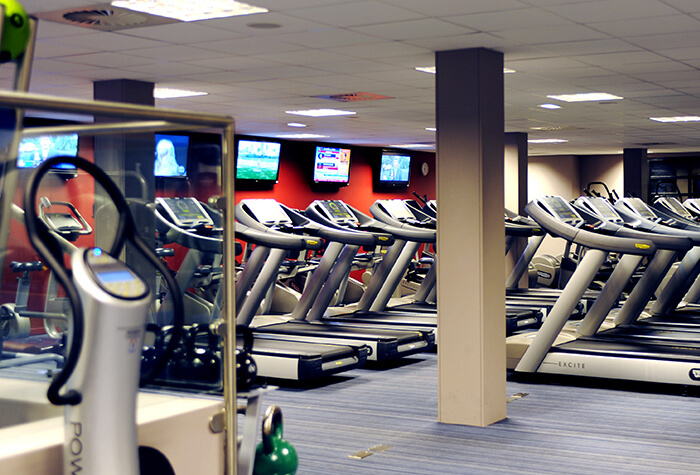 The hotel boasts two restaurants and a relaxing health club with a heated, indoor pool - perfect after a long drive to the airport. After you've unwound, retire to your modern bedroom with its own bath and shower, and a large, comfortable bed. If that's not all, we offer a night at the hotel with parking too, so you can keep your car secured while you enjoy your holiday. 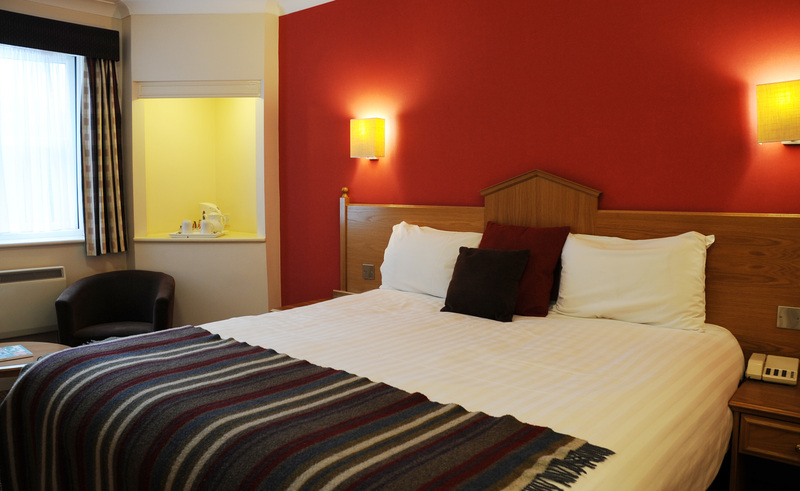 If you're looking for a relaxing start to your holiday in a place away from the busy airport, then the Village Urban is a brilliant Liverpool airport hotel. Plus, it's amazing value too! Hotel was terrible there was far to much noise from the bar to sleep. I contacted reception to ask if we could switch rooms to reply â€˜youâ€ll have to find another hotelâ€�. I was promised in the morning Iâ€d receive a call from the manager, and Iâ€m still waiting. I booked parking at Liverpool Airport between 22nd December and 26th December. When we arrived at the barrier to leave the car park on the evening of the 26th December the automatic car registration number system did not recognise my number plate. We then spent some minutes making contact with an official to get him to raise the barrier manually. What is the point of me providing you with my registration number if no one entered it on their system. My other purchase from you was a nights stay at the Village Hotel ( 2 rooms). We asked that the second room ( for my son, his partner and my one year old granddaughter) should be provided with a cot. Despite a phone call to the hotel a few days before this cot was not in the room on their arrival and we had to ask the person on duty to get one. I also paid for breakfast for all of us but this too had not been communicated to the hotel resulting in another delay. Clearly there is poor communication between Holiday Extras and Liverpool Airport/ the Village Hotel. This needs your attention. Our customers rated Village Urban on average 7/10 (30 reviews). Read Village Urban reviews. 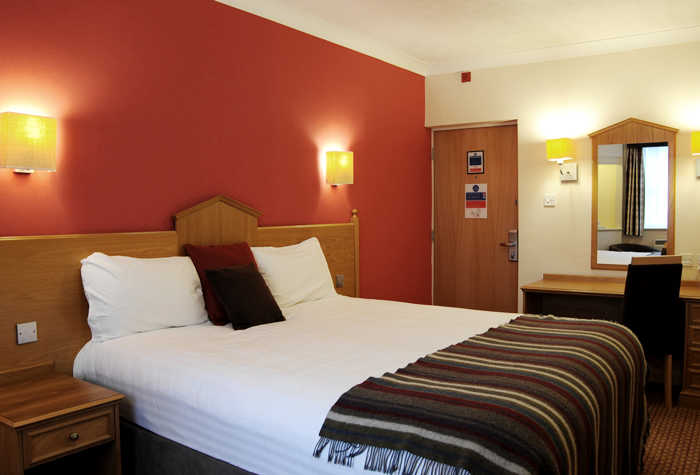 Start your holiday early with an overnight stay at the Village Hotel in the Liverpool suburb of Whiston. 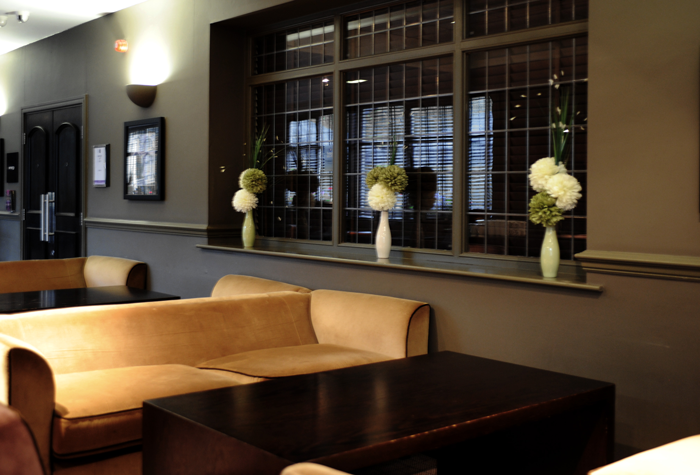 With its modern style and selection of luxury facilities, this fancy hotel is the perfect pre-holiday treat. 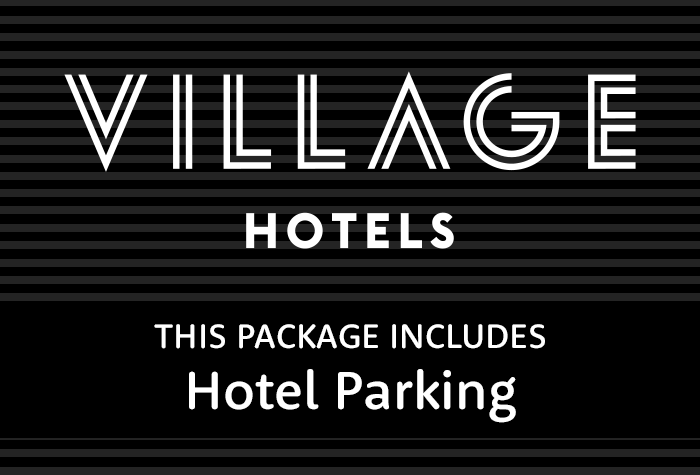 The Village Hotel has a quiet location about a 15-minute drive from the airport. Parking is included at the hotel, so when its time to fly reception can arrange for a taxi to take you to the terminal, costing around £15. Drive to the hotel and park your car. Itll stay there while youre away, and you get to keep your keys. Wifi is free throughout the hotel and in rooms. 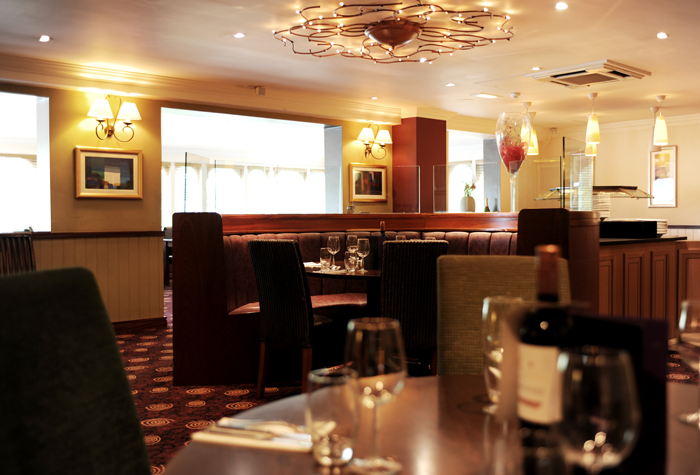 The Village Grill which offers modern twists on delicious favourites like pasta, fresh seafood and succulent steak. 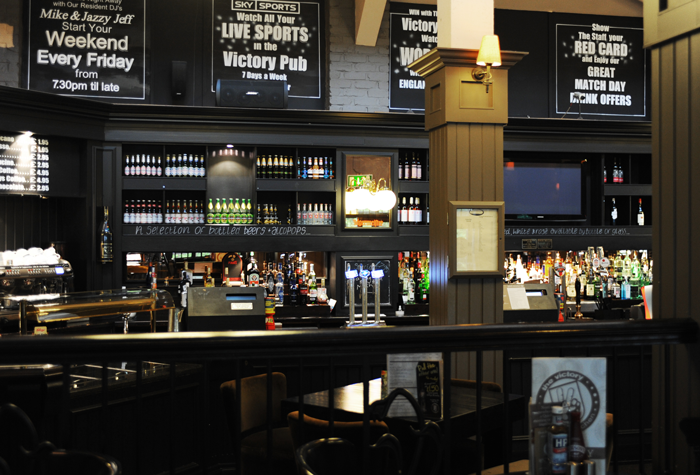 The Village Pub is has a sports-bar feel with a big-screen TV and cosy atmosphere. Plus theres a menu of pub grub, including burgers, pizza and doorstep bloomer sandwiches. Theres also a cafe where you can enjoy coffees and light bites from 8am to 6pm. In the morning, treat yourself to a decadent buffet breakfast at the Village Grill. The restaurant offers a huge buffet of English breakfast options. Breakfast costs £10 for an adult and kids eat for £5.95. 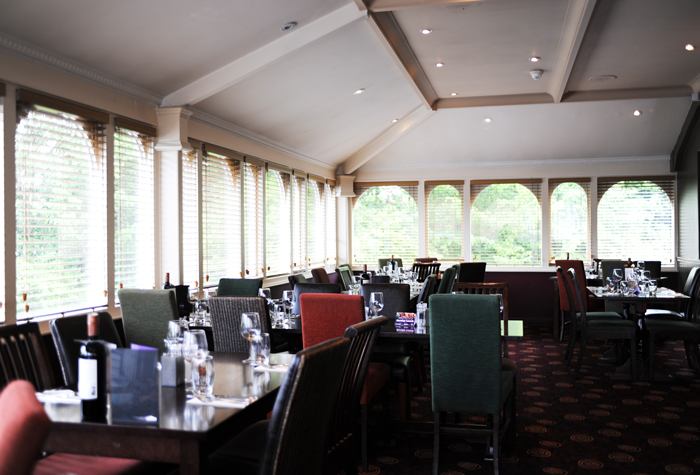 Breakfast served from 7am - 9.30am during the week, or from 7.30am at the weekend. Disabled facilities The hotel has accessible rooms that are adapted and have a walk in shower. Equipment for the deaf can be provided by the hotel. Drive to the hotel, park your car and spend the night. Your car will stay there while youre away and you keep your keys with you. When you check in ask reception to book you a taxi to the airport for the following day. The drive is about 15 minutes, and should cost around £15 each way. When you return take a taxi back to hotel. 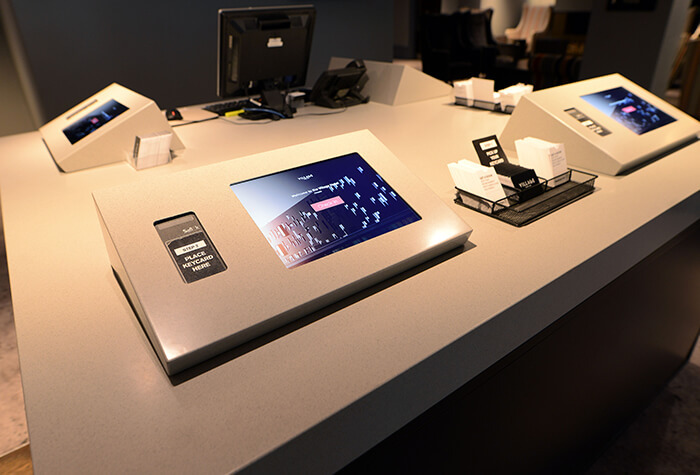 Book it with reception before you check out to save you some time.